Superior Sprinkler Systems, Inc. is family owned and operated for over 65 years. 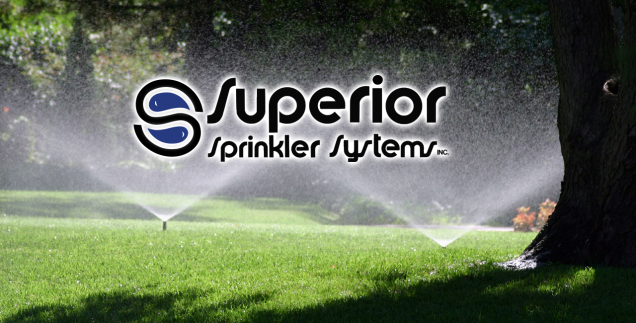 Superior is the oldest and most highly trained full-service irrigation company in South Florida. We are experts in hydraulic system repairs and have a limitless knowledge of all old and new Mechanical and Digital control systems. Our Service department is second to none with an average of 25 years of experience in customer care, superior technical competence resulting in a commendable safety record. Our techs strive to implement water conservation when moving and installing sprinkle heads or drip line. At Superior there is always a friendly, helpful voice to answer the phone. Our two full time operators can insure the accuracy of your service call, paperwork, or connect you to the service department for questions and scheduling. Should you be interested in repairing your system yourself Superior has a parts counter, manned by the best. He knows parts and can tell you how they work. Our shop also has an onsite clock repair department for both hydraulic and electric controllers.